 The Miracle Project | "Global Possibilities"
The Miracle Project is offering a special 4-week session of Improv for Interaction at The Wallis in Beverly Hills. The original groundbreaking, fully inclusive music, movement, and creative drama theater program. 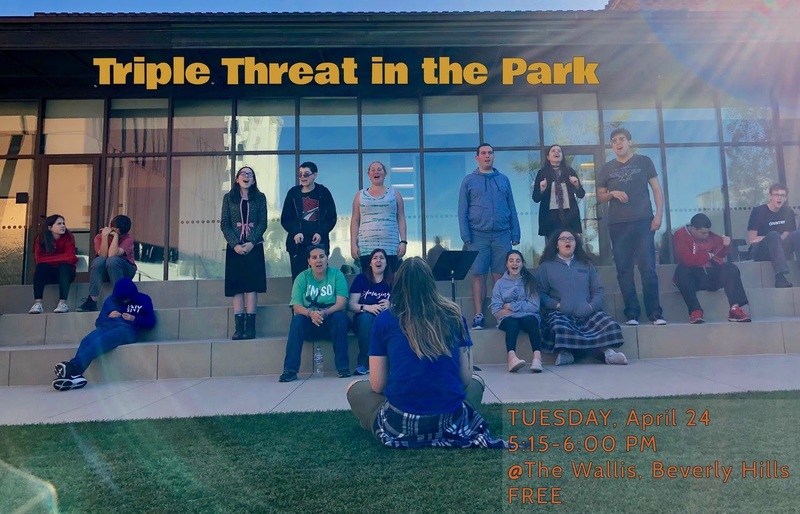 Social skills and creativity soar while rehearsing for life and working together using improv to bring out the best in all who participate. 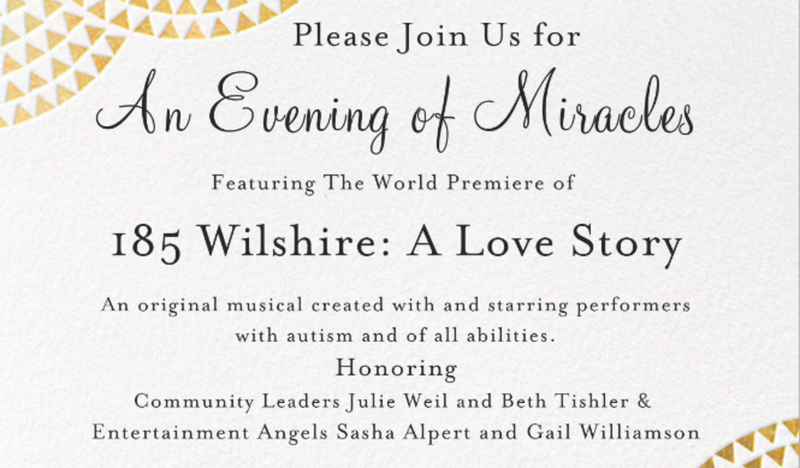 Please join us for An Evening of Miracles on May 31st at The Wallis Annenberg Center for the Performing Arts in Beverly Hills. We be premiering 185 Wilshire: A Love Story — an original musical following the lives of young adults with autism and other disabilities as they navigate finding and falling in love, learning to trust, and establishing independence. This year we will be honoring community leaders Beth Tishler and Julie Weil for their years of service supporting The Miracle Project. We will also be honoring television producer Sasha Alpert and talent agent Gail Williamson for their extraordinary work elevating the stories of those with disabilities and transforming the way the world sees and understands ability.